Who's your daddy? Not quite ready for a kid to point at you when someone asks that question...but still want to make sure all the swimmers are in peak form, trained and ready to take the starting blocks if you need some freestyle fertilization down the line? 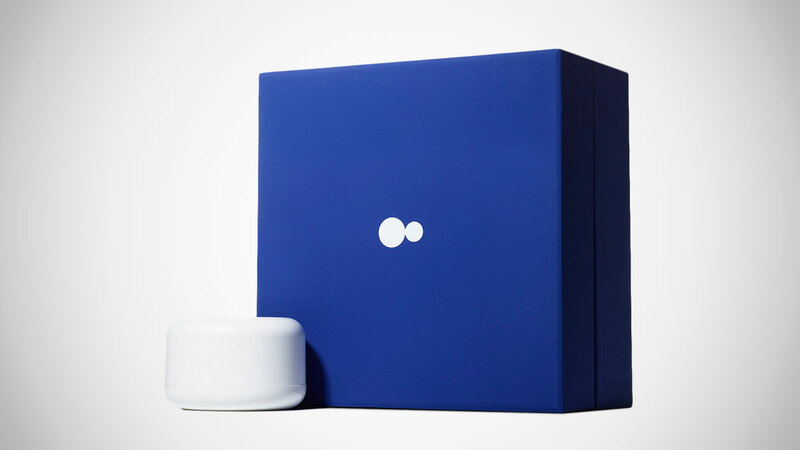 Dadi is an at-home sperm collection kit that allows men both to test their fertility, and store their sperm for later use without going to a clinic or doctor's office. Dadi Kits ship with a patented cup filled with a preservative, a "buffer medium explicitly designed for sperm" Dadi says will protect your boys during deposit, sealing, and shipping. Once you collect the sample, you'll mail it in to a lab at NE Cryogenics in Boston for fertility testing and storage. 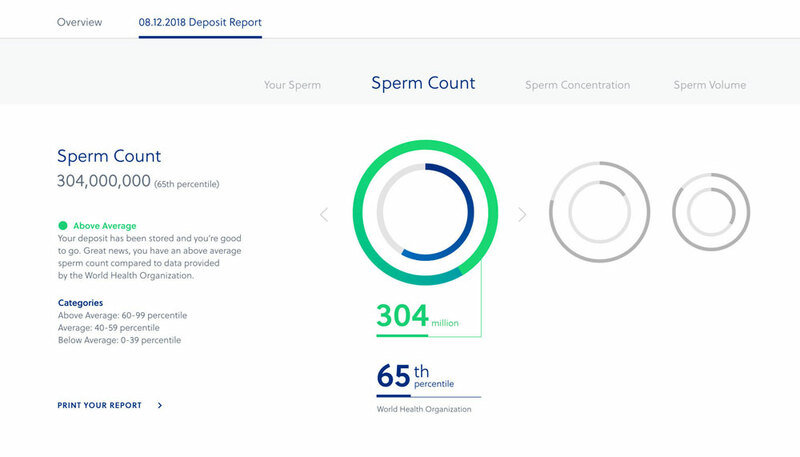 Step 1 of the Dadi Kit process is to provide you with online access to your fertility report, which will tell you the volume, count, concentration, and motility of your sperm deposit. You'll also get - oh (potential) baby! - a video clip of your actual sperm. Your collected deposit will then be divided into 3 separate vials (3 chances to fertilize an egg) and stored at NE Cryogenics for $9.99 per month, or $99.99 per year. Unfortunately, if you want to take advantage of the at-home fertility test portion of the Dadi Kit, you have to commit to at least a year's worth of sperm storage. Still, Dadi says their service is around 10 times more affordable, and possibly that same amount less awkward, than traditional sperm banking.